A "By The Numbers" pattern. A great quilt to showcase fun fabric. 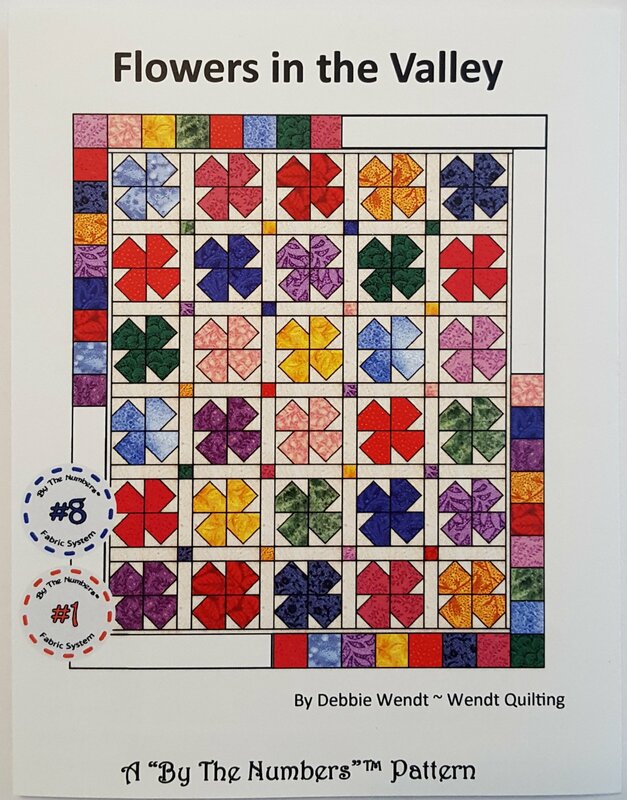 This quilt uses all but a few squares! Fast! Fun! Finished!